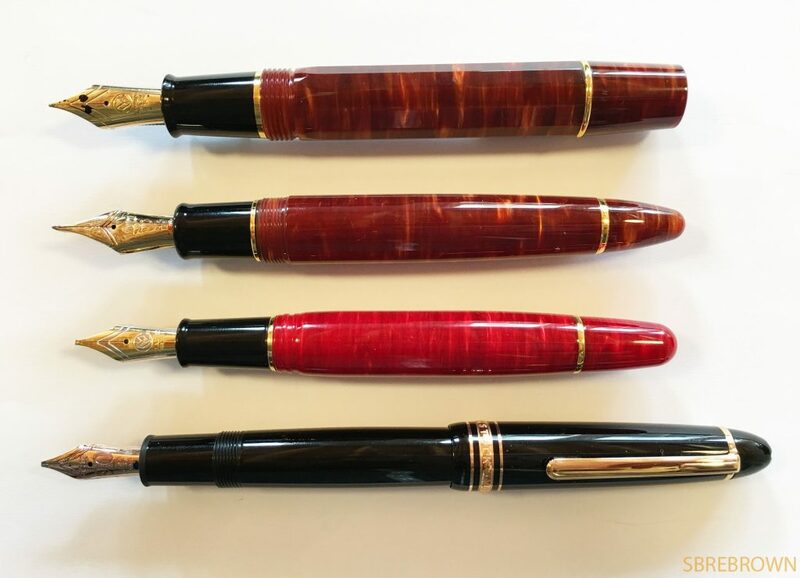 This pen was kindly lent to me by Andreas Lambrou of Classic Pens. 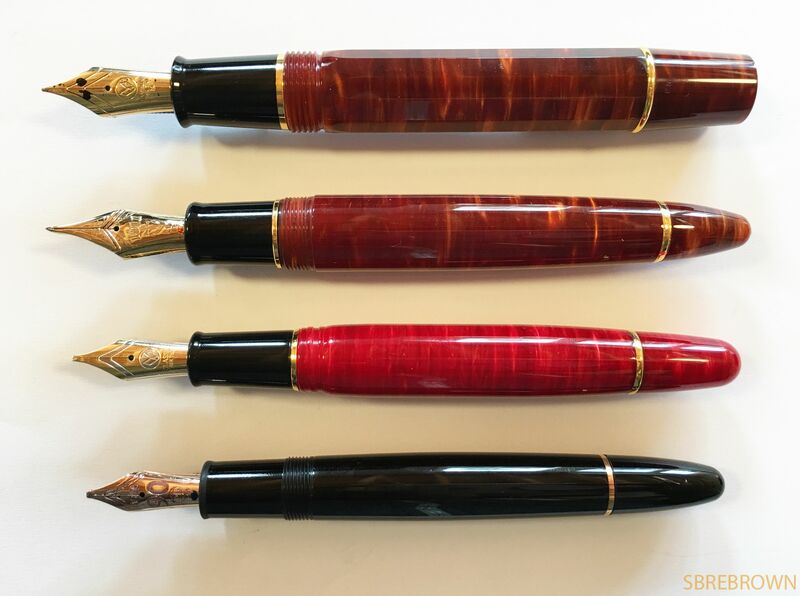 An expensive pen, but a largely handmade pen. 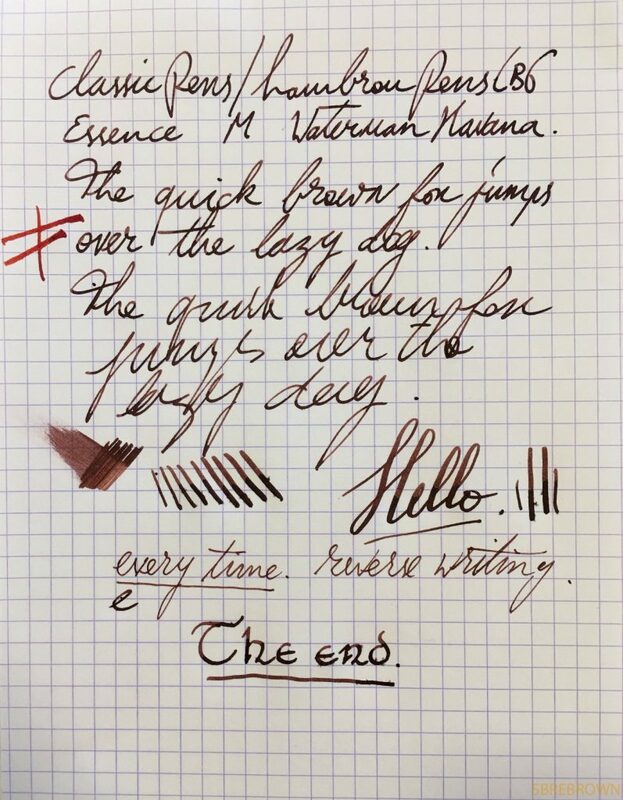 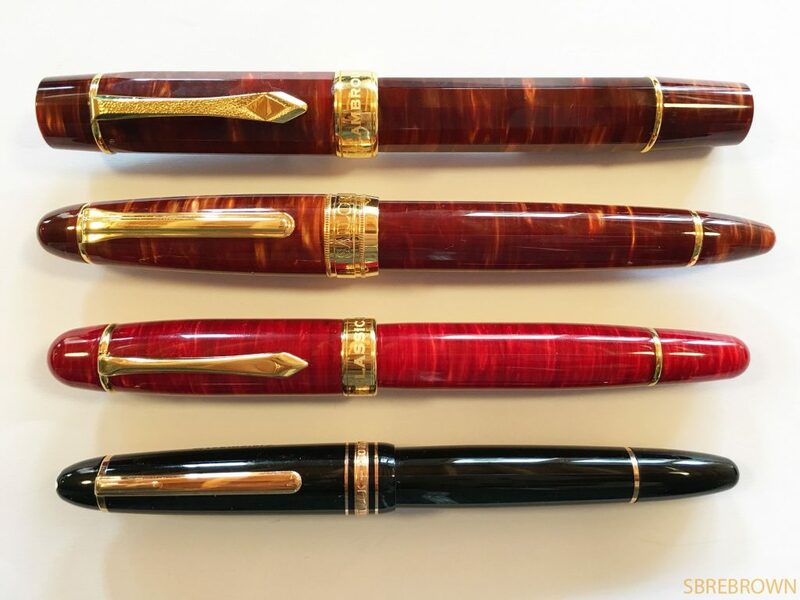 This entry was posted in Fountain Pens, Reviews and tagged #8 Nib, 18K Gold Nib, Cartridge-Converter, classic pens, Diffusion-Bonded Acrylic, Essence, LB6, Signature Pen, Virtues on September 29, 2017 by sbrebrown.